Here’s one I got a few weeks ago from a clueless recruiter. For reference, here is my résumé. Normally, I don’t say which companies these come from, but in this case, I’ll make an exception because I used to work there — Amazon. Yes, I am fully aware you receive endless messages from recruiters (especially other Amazonians). I apologize for just adding to that noise. You’re probably reading a lot of spam from those individuals. And you’re probably not enjoying yourself. I’m writing this feeling like one of them, and I’m not enjoying myself, either. So, let me cut to the chase. A recruiter, making an attempt to set themselves apart by sympathizing with me. OK, ok, that’s cool. Your background rocks, you have exp. with mobile application development and you appear to have committed to repos on Github (like “swift4.1” for example – which it looks like you made a pull request!) that line up with our needs on [name of team and department] (I’ll get into that in a second). I have a single repository in GitHub where I have attempted to learn Swift by porting a small CLI application to it. Yes it uses Swift, but there is nothing mobile about it. It’s a CLI app for macOS. 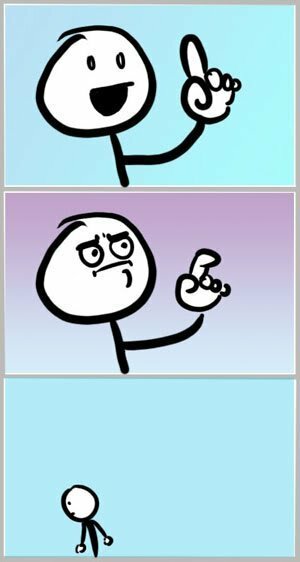 And of course I made a pull request. I’m the sole author. I won’t pretend that my message is different from the rest you’re receiving. But, know that it is from a real person who researched your background and found it highly compelling. You really didn’t. AT. ALL. I recruit for our [name of team and department] (super cool stuff I’ll explain over the phone) and [name of team and department] (Android and iOS roles). We’re looking for leaders (both on the IC side and on the management side). We’re essentially building an entirely new way to communicate with other people a background like yours could be a huge factor in driving this new venture. Would you be open to me giving you a bit of an overview of the cool stuff we’re doing and see if it piques your interest? Just FYI, we’re seeking these roles in Sunnyvale, Santa Cruz, Santa Monica, Toronto and Seattle. OK. I’ve reached a point in my career where these kinds of conversations happen, sure. But this pitch is about as truthful as Donald Trump standing at a podium talking to a crowd of cheering deplorables. 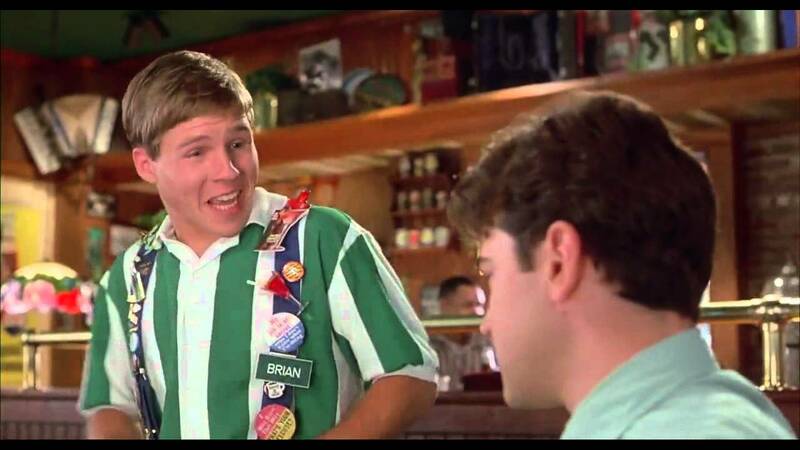 Actually, in my mind, I imagine this recruiter to be something like Brian, the chipper waiter from Office Space. I ignored this email (as I often do) as simply not being worth the brain-space required to reply. I shot you an email a few weeks back regarding my interest in your background and how it could translate to our [redacted] team(s). I really liked digging through your GitHub profile as well as LinkedIn. It was quite apparent you have deep experience with mobile application development (via repo “swift4.1”). I… (pause…) Not worth it. Would you have any interest in hearing about what we’re doing and the awesome stuff we’re building…..and see if it piques your interest? We’re building an entirely new way to communicate with other people and are in big need of individuals with such an awesome background like yourself. I’m searching for lead engineers (individual contributors) as well as managers for several teams. If you’re not interested, no worries and I’m happy you’re in a great place right now. Just let me know and I’ll not reach out again. However, if you do have a little interest in learning about us, I would love to speak sometime. I’m never going back to Amazon ever again. Sorry. Now, I will be the first to admit that this particular recruiter was not nearly as bad as the other recruiters I’ve skewered in this series. This person seems fairly reasonable on the surface, but still made the cardinal mistake of not doing their homework. At best, they did a quick search for a keyword — which was fairly obvious by the beginning of the note. Recruiters: Do your homework. I know that you have other pressures in your job with regard to filling open reqs within certain timeframes, but you still need to do your homework.